Over the course of decades, India has earned a reputation for itself as a country of academic inclination. One where the arts are treated as a tolerable hobby, but never a legitimate career. The last decade has seen a subtle shift in attitudes to the point where some of our country’s brightest stars exist within an artistic sphere. Now, amidst the sea of doctors, lawyers and engineers are hundreds of painters, dancers and musicians who are making names for themselves both in India and internationally as they pursue the career of their dreams. Even with this newfound acceptance, the competition is fierce and rising to the top can become a lifelong struggle but there are a few whose recent exploits have caught our eye. Read on to know our choices for the top three artists to watch. 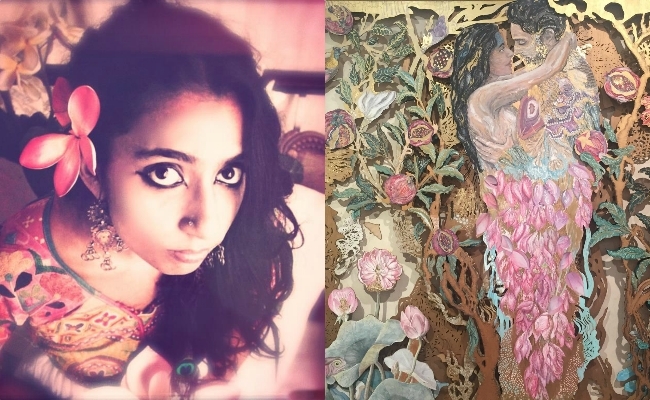 This Bangalore-based artist Shilo Shiv Suleman has been turning heads with her visual masterpieces. 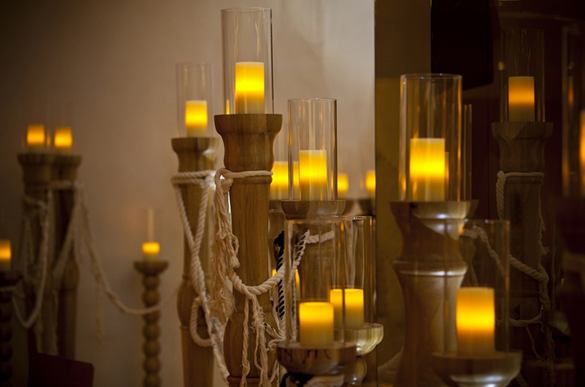 Her primary love is storytelling and she uses her skills in animation and illustration to weave the narrative. She believes that art can bring about social change and since she illustrated her first children’s book at age 16, she has never looked back. 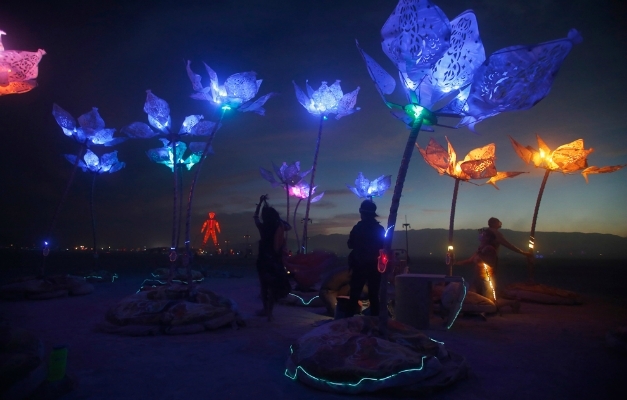 She created a nature-inspired interactive installation ‘Pulse and Bloom’ for the Burning Man festival which won her wide acclaim. 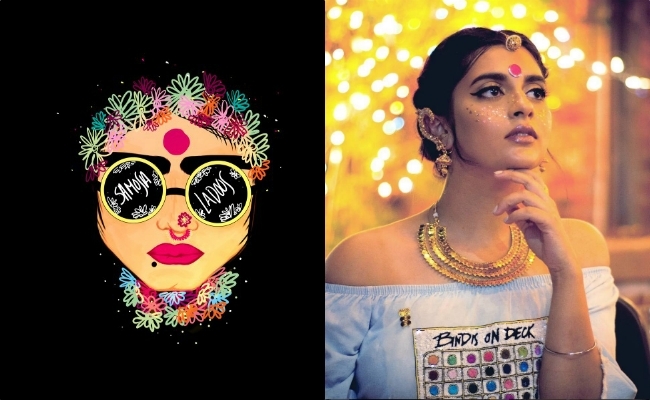 In her role as the founder and director of ‘The Fearless Collective’ she and her fellow artists use their skills to tackle gender issues on a public platform and to raise interest in street art. Her installation at the Sassoon Dock Art Project in 2017 was a surreal fusion of art and literature. 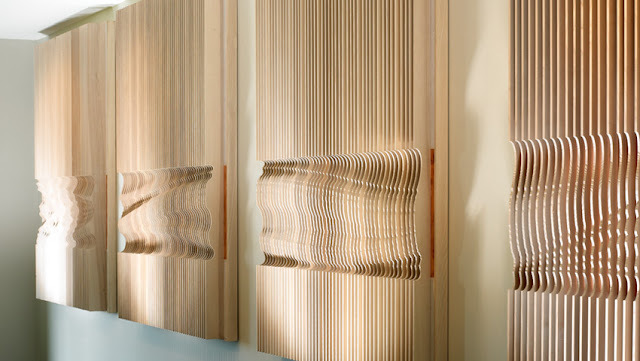 Using organza and fiberglass, she created layers of intricately embroidered panels, interspersed with love poems she herself wrote. 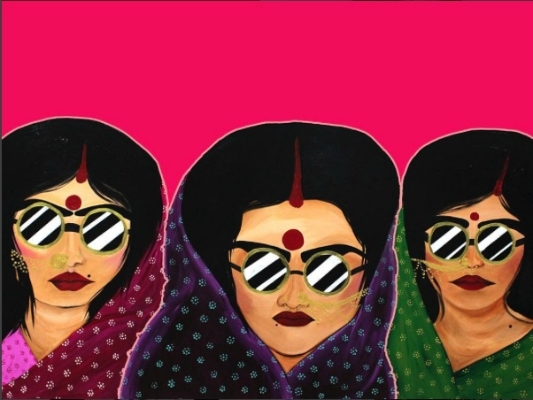 Based out of Canada, Babbu The Painter is pivotal in taking the South Asian aesthetic to the world. Her heritage sets the tone for most of her pop-art creations which she has also turned into her own apparel brand. She is mainly self-taught but her stint in Fine Arts at OCAD University gave her a new appreciation of fashion as an art form and today she plays the role of designer, model, stylist, photographer, and creative director for her brand. She is a propagator of the street art movement and her wearable designs are taking art into the public eye. Artist, cartoonist, storyteller, motivational speaker – Bangalore-based Raghava KK’s calling is an unconventional mix of several professions wrapped into one – with art at the center. Having dropped out of college at the age of 18, he started his career as a newspaper cartoonist. In 2010, he was featured in CNN’s list of the 10 most remarkable people. In 2011, he created Pop It – a children’s book for the iPad in which the characters could be changed upon shaking the device. His use of homosexual characters aimed at instilling open-mindedness from a young age. 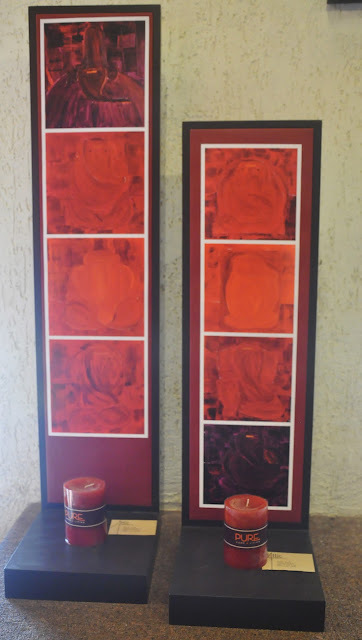 Raghava’s work has been showcased at museums and galleries all around the world. 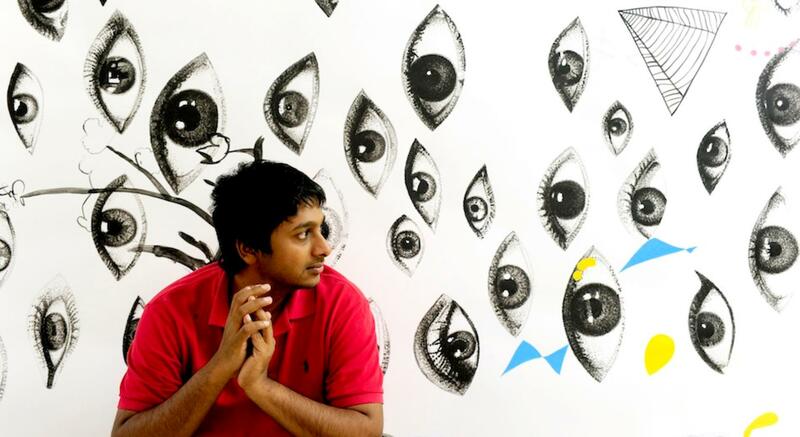 For his most recent venture, Raghava has teamed up with his brother to stage the world’s first Artificial Intelligence art show in New Delhi this August.